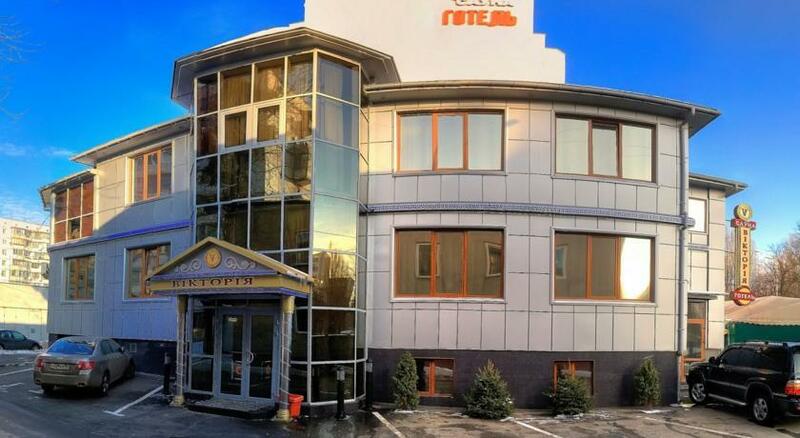 Three-star Siesta Hotel is located in 9km from the city center and five minutes drive from Zhulyany Airport. The hotel with the modern facade offers its visitors free private hotel parking. 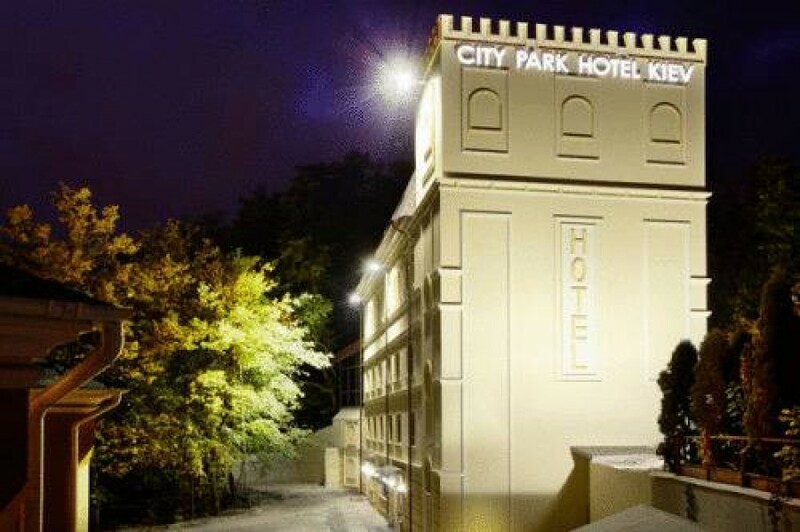 If what you're looking for is a conveniently located hotel in Kiev, look no further than City Park Hotel. Only 2.0 Km from the city center, the hotel's strategic location ensures that guests can quickly and easily reach many local points of interest. Also within easy reach are Peremohy Square, St Volodymyr's Cathedral, Ploshcha Peremohy Station. 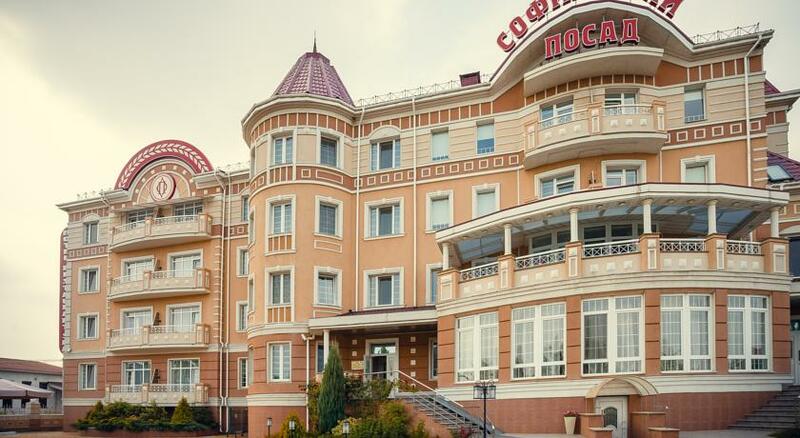 Visak Hotel is a worthy example of 4-star hotels in Kiev offering comfortable rooms overlooking the Dnieper River. This elegant hotel is situated 2.4km from St. Cyril's Monastery, Jurassic Dream Island Aquapark and Great Choral Synagogue. It will take you 5 minutes to get to House of Peter the Great, Obolonska Quay and Poshtova Square. 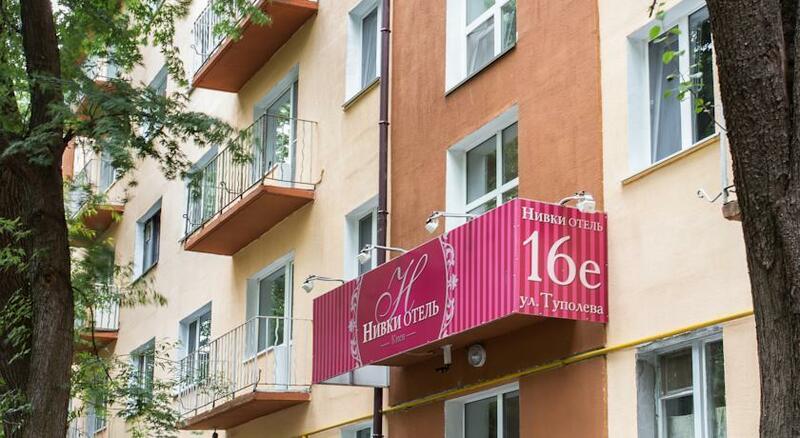 Free Wi-Fi and 5 swimming pools are offered at this hotel, located 20 minutes’ drive from Kiev Train Station and 450 metres from the Ring Road. 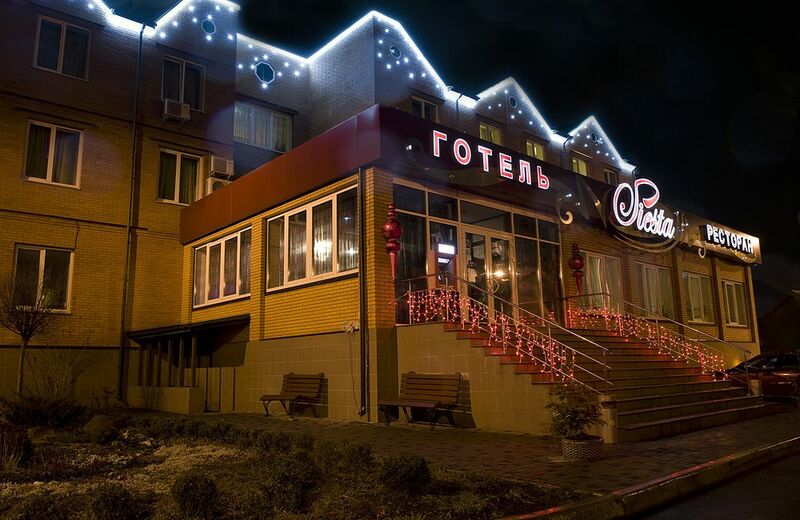 Explore Kiev by staying at Sofievsky Posad Hotel just a short distance from local attractions, like Svytlytsa Restaurant. 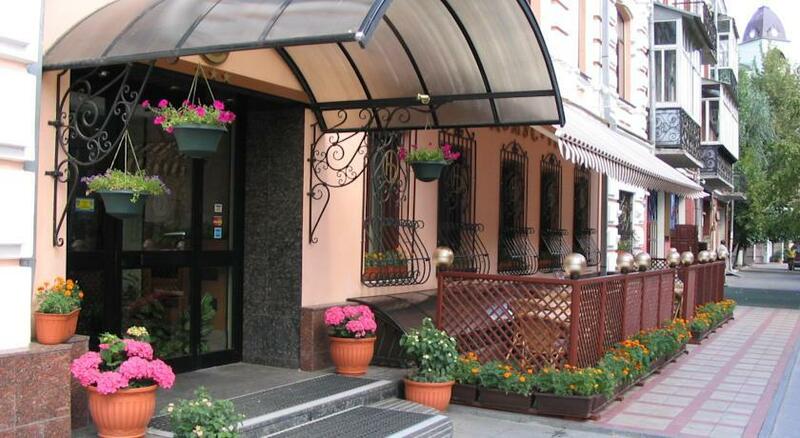 Heart Kiev Apart-Hotel offers 3-star accommodation in Kiev. 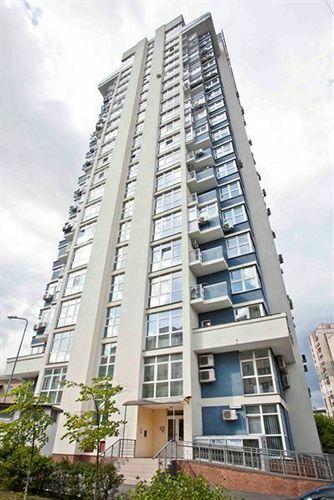 It is close to the Brodsky Synagogue, shops and nightlife options.There are a range of amenities on offer to guests of the property, such as a 24-hour reception, a concierge and an express check-in and check-out feature. It also offers a ticket service, luggage storage and a tour desk. The 3-star Gintama Hotel stands in the center of Kiev and provides massage room and an indoor swimming pool. The building was renovated in 2008. 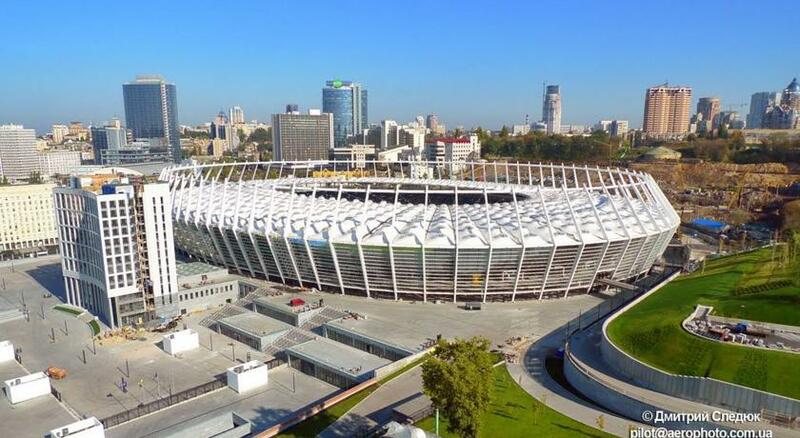 Domus Hotel-1 is a 3-star hotel offering en-suite accommodation not far from Saint Sophia Cathedral, Princess Olha Monument and Prince Volodymyr the Great Monument. The historical hotel serves as an example of ancient architecture in Kiev. 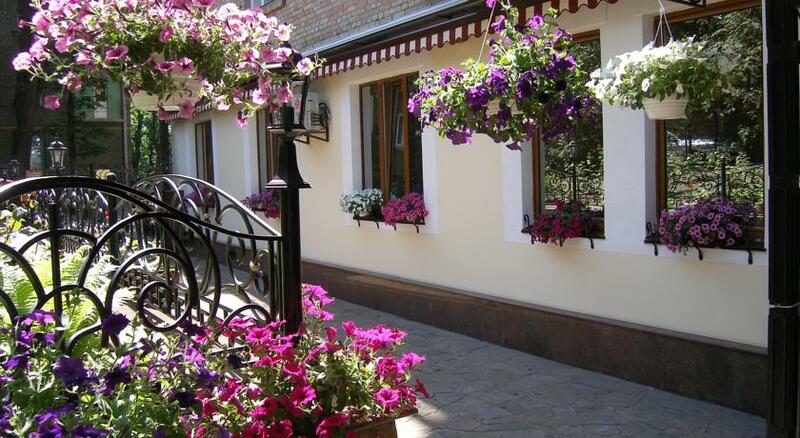 Explore Kiev by staying at Viktoria Hotel Kiev just a short distance from local attractions, like Svytlytsa Restaurant. Recreation complex "Victoria" offers 8 luxurious rooms of different categories for proper rest. 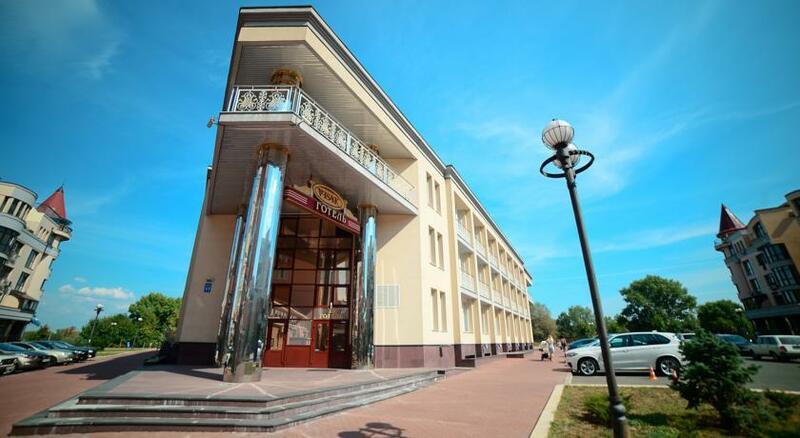 Lukyanovsky hotel is the ideal place to spend a relaxing stay for business or pleasure few kilometers from the center of Kiev. The services offered include: laundry service, luggage storage, 24 hour reception, airport shuttle service and private parking. The structure is just 100 meters from the metro station Lukyanovskaya. During the stay you can easily visit: the Cathedral of St. Sophia, the Monastery of the Caves, Grishko Central Botanical Garden, Street Khreshchatyk and the National Chernobyl Museum.